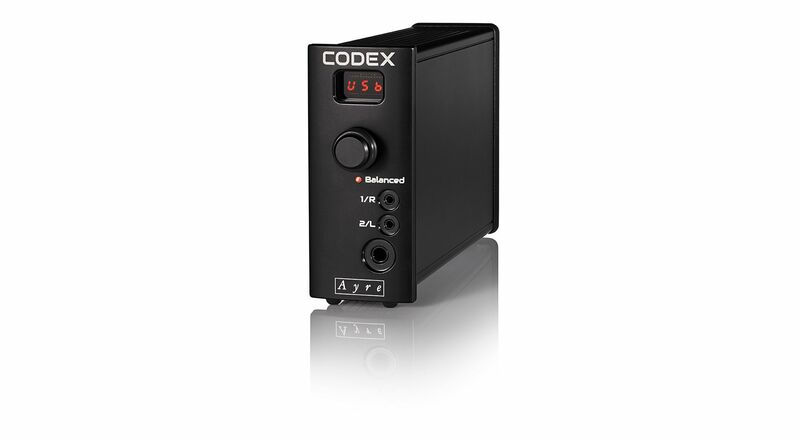 Equally at home as a stand-alone DAC, headphone amp, or digital preamp, these products can unlock the potential of any system. A fully-balanced signal path throughout the analog circuitry provides an inherently clean and quiet backdrop for your music. The zero-feedback design maintains all of the pace and rhythm of your favorite artist, rendering your digital music as effortlessly as if it were live. Ayre Acoustics' QX-5 Twenty is one of the finest-sounding, most versatile digital audio products I have had the pleasure of using.